Online photo editing services allow you to edit your photos to change the background of the image or simply make it transparent. And, there are online programs that allow you to do this without dishing out a lot of money for the more expensive Adobe Photoshop. But, why would you want to do this? Well, if you have a group photo, but you only want to keep a section of it, you can remove all the rest of the people in the photo. This way, you only keep the person or handful of people that you want to save in the photo. You may also want to do this if you have a cluttered background and want to make the focal point of the picture the foreground image. So, how do you go about doing this without the background eraser in the bought programs? 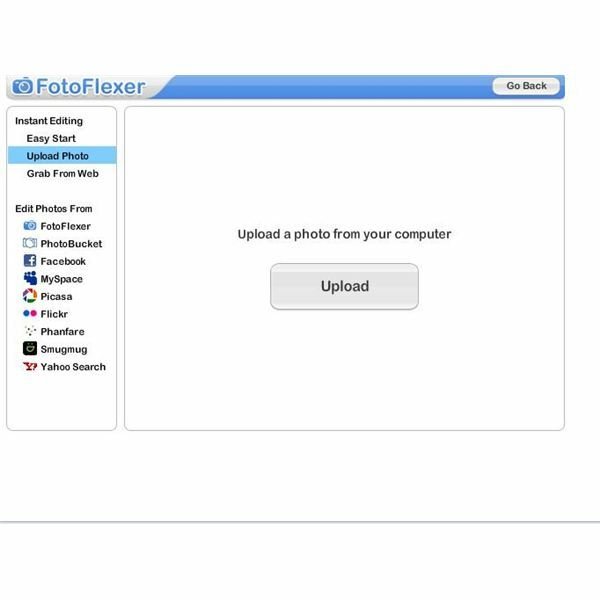 Well, there is an online photo editor by the name of FotoFlexer. This tool is completely free. You do not need to sign up for account to use it. But, you will if you plan on saving and sharing your photos via the tool. page. Click the Upload button, and select the photo that you wish to change. When you select the button, it will bring up your My Documents folder. Simply scroll through the folders, and select your photo. Click OK. Your photo will load, and then you will be in the free photo editor. On the tabs at the top, the last tab will be the Geek tab. Click on this. 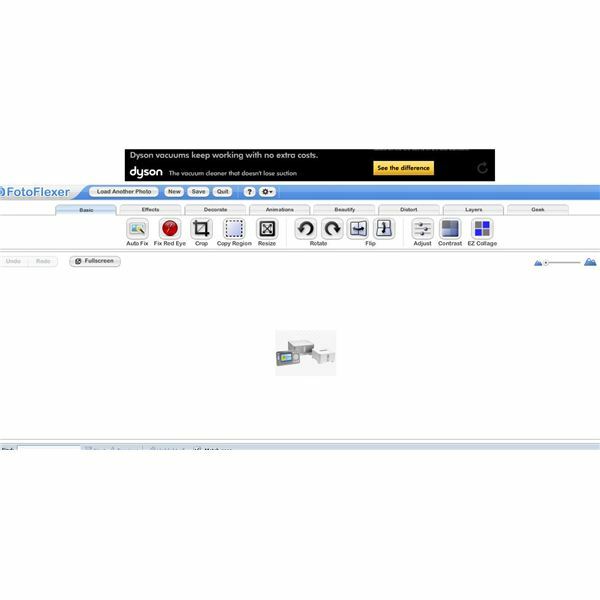 In this tab, you will see the Smart Scissors tool, which is a button with a scissors on it. Once open, there will be standard and advanced options. Stick with the main tools. You don’t need to go into the Advanced Options for this. points around the foreground object. As you do this, the program will automatically start creating lines between the points. Use the full screen option for this task. You will be able to better see your picture. You may want to first create a large path around the foreground image, especially if it has complicated edges. Now, cut out this section. Keep creating the paths until you only have the foreground image left. When you are done, the entire background will be gone, and you will be done! You can save the program as either a JPG or PNG, which will help preserve the clear background. Or, you can add the foreground image to another image.